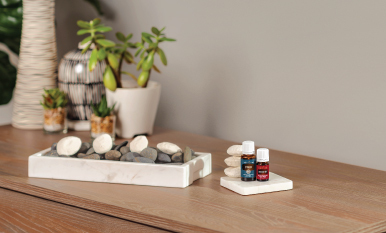 Elevate the way you use essential oils with decorative DIY aroma stones! 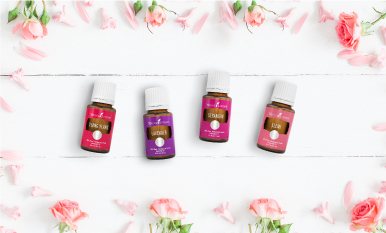 There are multiple ways to share the scent of essential oils—like making your own aroma stones! 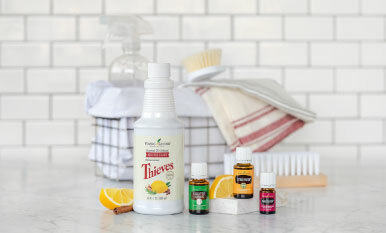 Learn how to enhance your aromatic décor! 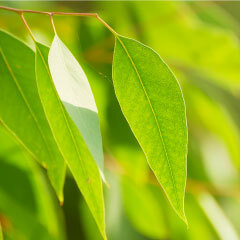 You know the familiar scent of Eucalyptus essential oil—or do you? 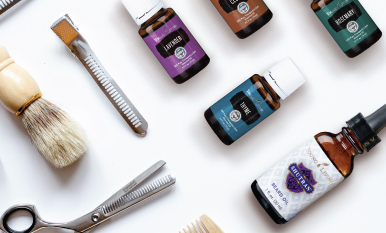 The refreshing, invigorating aroma of walking into a spa may come to mind, but did you know that Young Living has three different Eucalyptus essential oils, each with unique scents, origins, and uses? 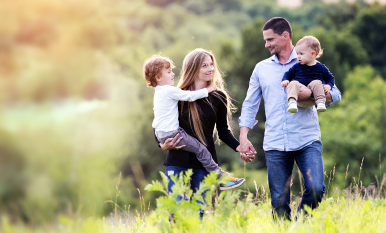 Do you find it hard to make yourself a priority? Set aside some me time with Self-Care Sundays. The scents of fall are amazing because they range from earthy to spicy to sweet. 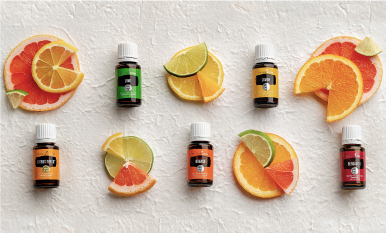 Check out these four new DIY blends to bring the essence of autumn into your home!